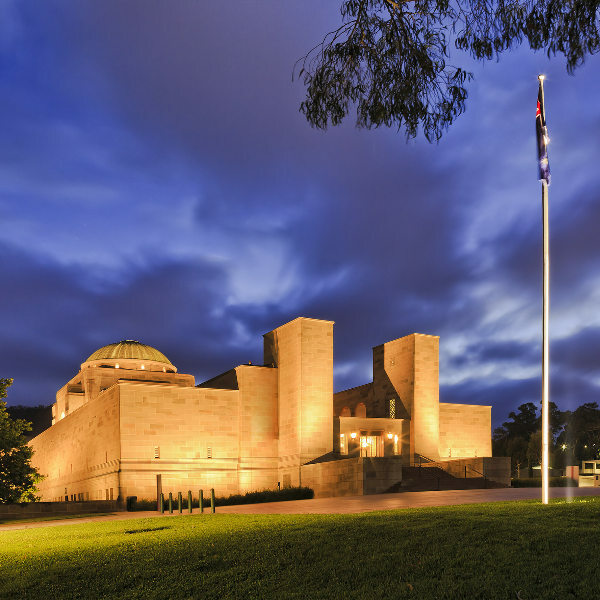 Cheap flights to Canberra are now available for a limited period of time, so get ready to be enchanted by the indigenous history of this city! 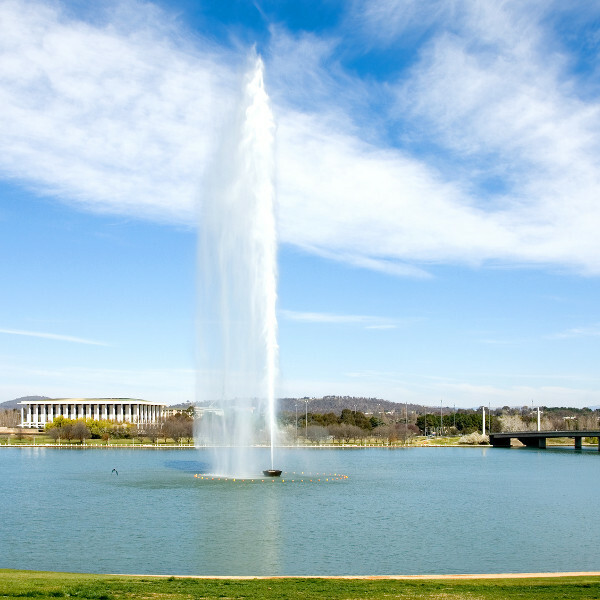 Canberra is home of Canberra Airport (CBR), which is located a short 10-minute drive from the city centre. Canberra Airport serves a multitude of airlines – including Qantas. Flight duration from Johannesburg to Canberra is approximately 14 hours and 20 minutes. The flight duration from Cape Town to Canberra is 18 hours and 10 minutes. South African passport holders do require a visa to travel to Australia. 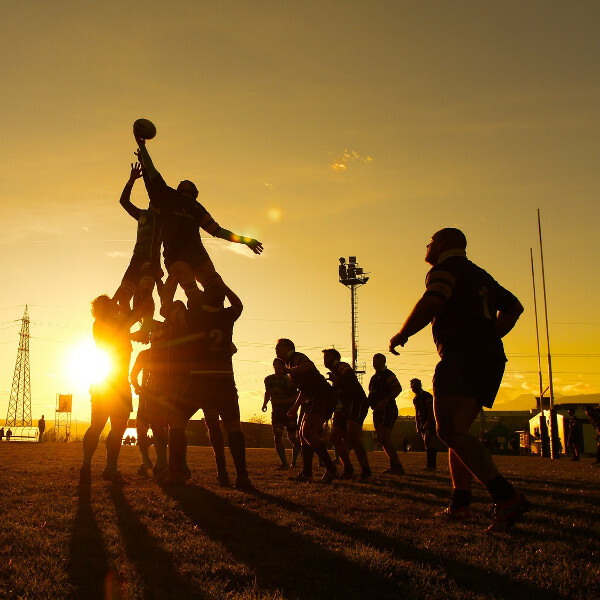 See this guide on how to apply for your Australian visa.